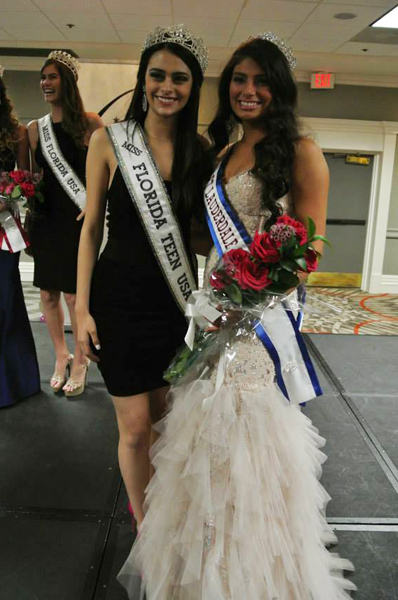 Natalie Fiallo, is a Cuban-American High School Junior who attends Archbishop McCarthy where she serves as captain of her cheerleading team. 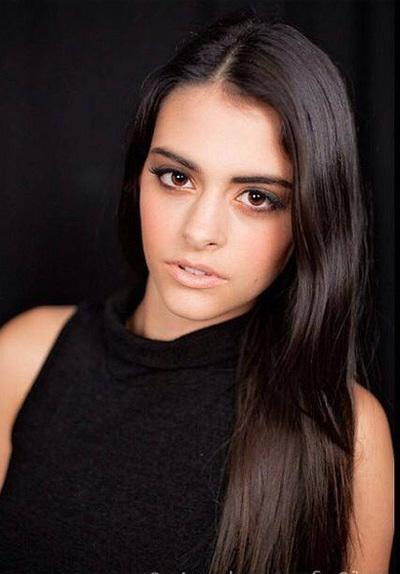 She also is the co-owner and Chief Fashion Consultant of a family-owned fashion boutique. 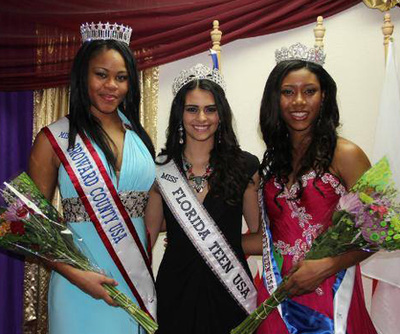 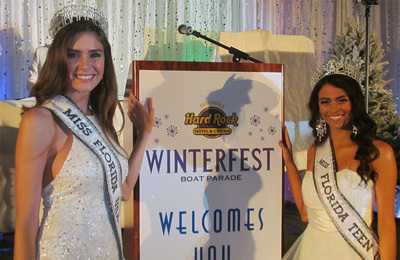 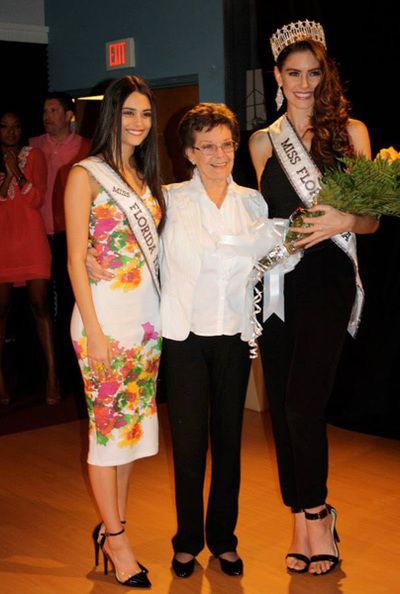 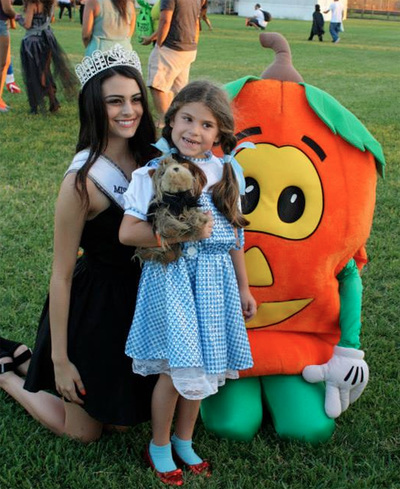 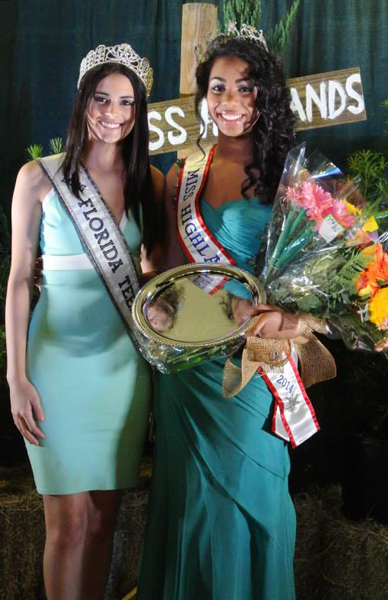 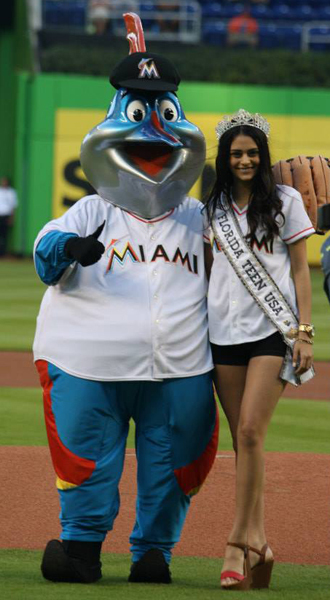 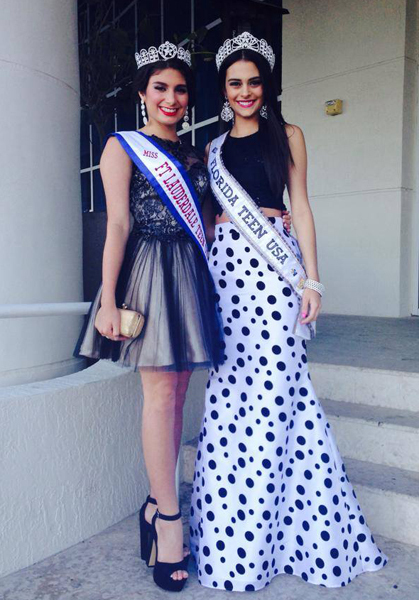 Natalie competed in her first beauty pageant in the fall of 2013, where she won the title of Miss Broward County Fair Teen USA, where after winning, she was quickly dubbed, "The Queen of the Fried Oreos." 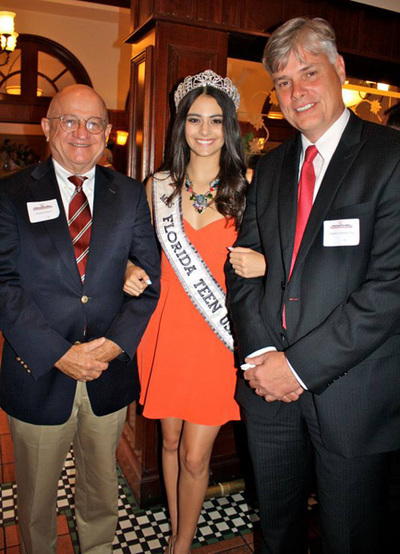 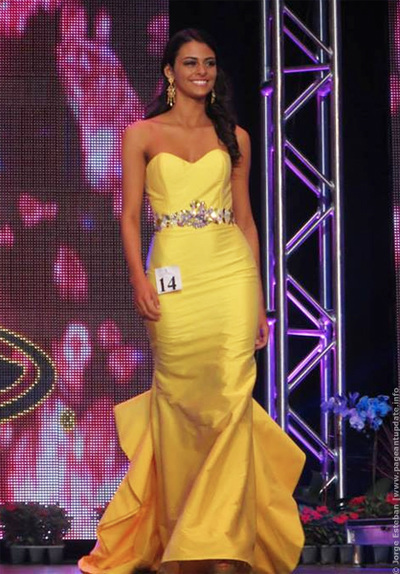 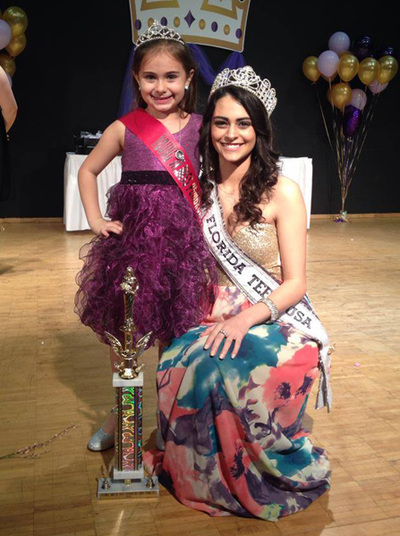 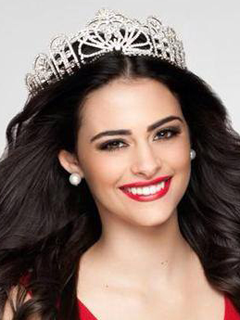 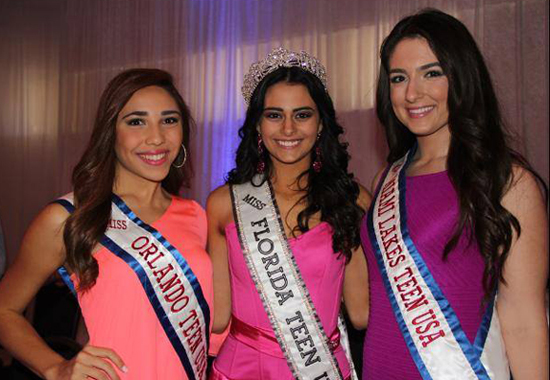 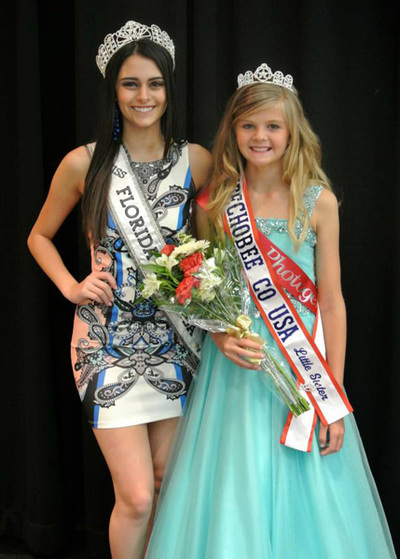 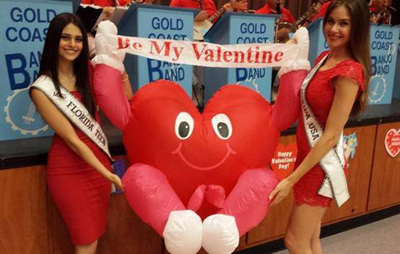 That pageant took her to the Miss Florida Teen USA stage, where she then captured the Florida crown. 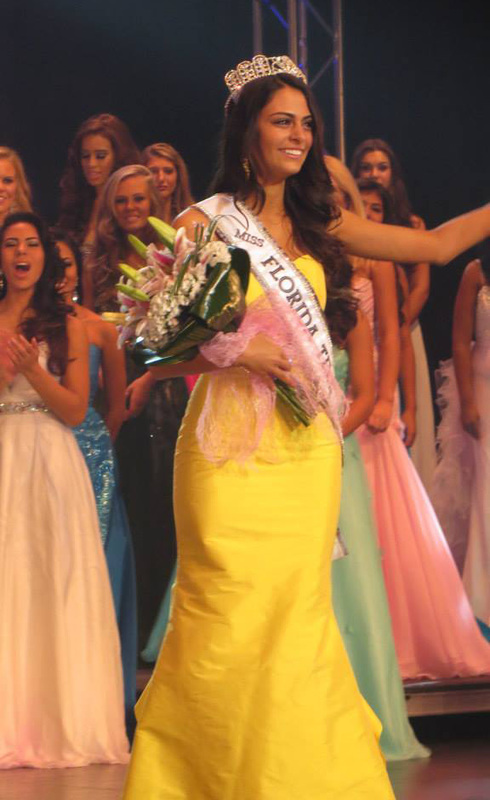 Since being crowned, Natalie has hit the state running by making more than 60 appearances to date. 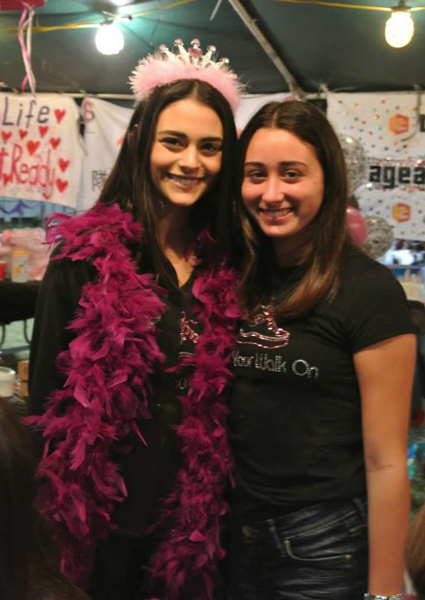 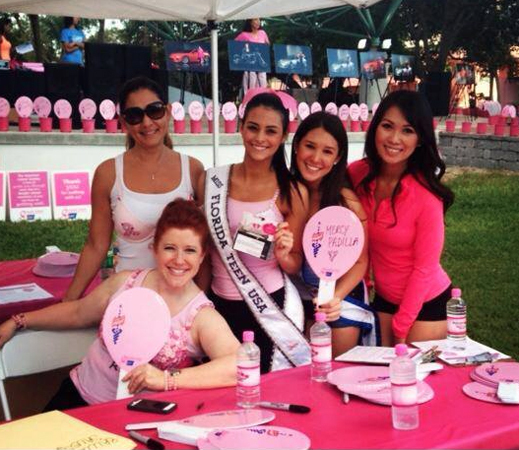 She donates her time and passion to the American Cancer Society's Relay For Life, Susan G. Komen Foundation, Fit For a Princess, and Autism Speaks. When she is not traveling, Natalie can be found at the beach, or in the kitchen where she loves to bake, or, at Disney World, which she has visited more than 135 times!